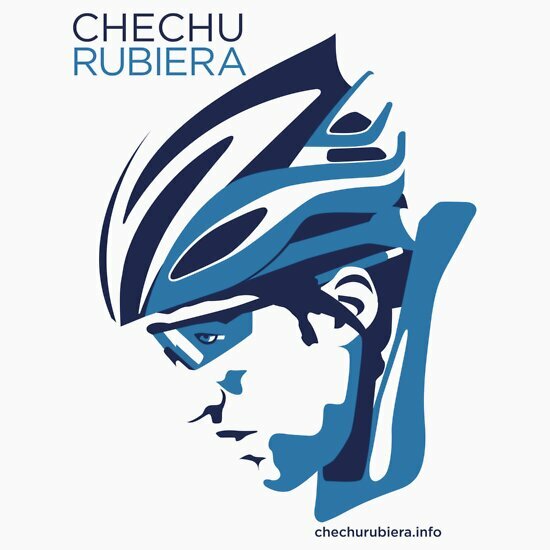 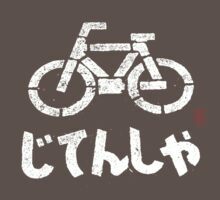 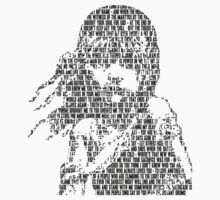 Hero - Chechu Rubiera, a t-shirt of bicycle, fans, chechu, and rubiera goodness. 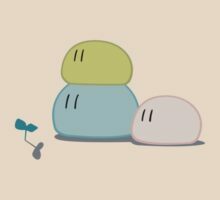 Big and bold! 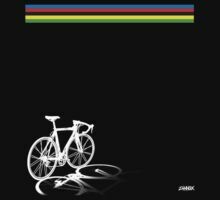 Be seen as the peloton passes.